My last post on this blog was back in 2014, as I write this there is a “Recent Posts” list to the left which includes articles dating back to 2010. I thought that blogging was a dying trend and that sooner or later this domain name was going to be dominated by another project I had in mind. Then, a few days ago, I got a notification on Facebook that I had been invited to join a group, I’ve been getting a lot of Facebook group invites recently and I usually just ignore them, but this one was interesting because it was from a Bahá’í blogger whom I had not been in touch with for a while, and the group he was inviting me to was in support of a challenge, to write a Bahá’í-related blog post each day for the month of November. 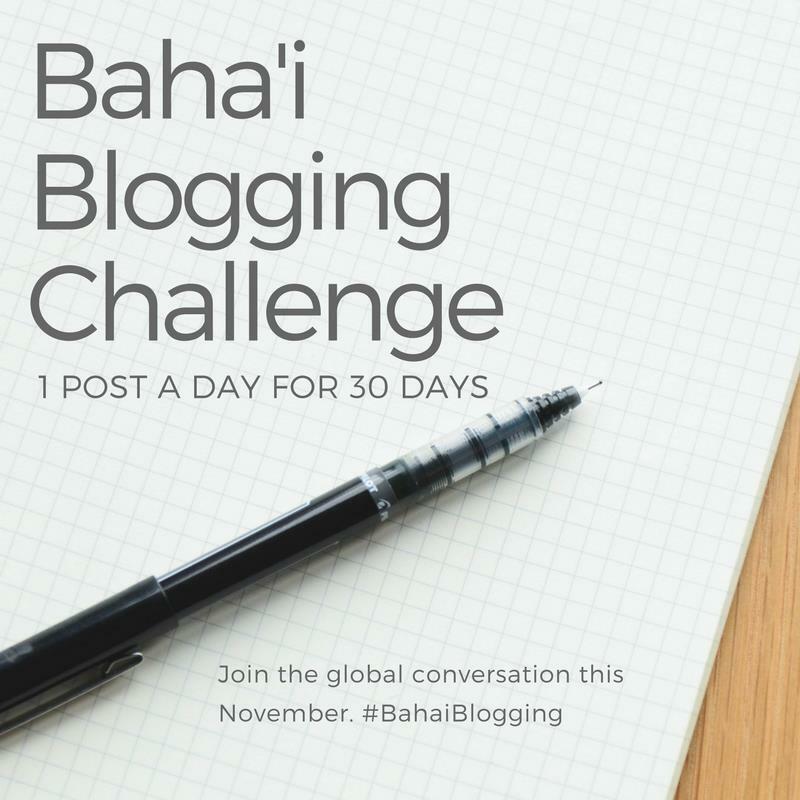 I didn’t feel I could commit to writing 30 blog articles in one month, but we take on many challenges that we know we will probably fail at, such as trying to win the largest toy at the coconut shy in a funfair or getting through a computer game the first time we play it, so I’m going to take on the challenge, and hopefully there will be at least a few posts worth your reading over the next few weeks. I might cheat a little, and also expand beyond the medium of the blog on a few occasions, but how I might do these is remaining a secret for now. This challenge will result in a lot of new content being published across the web, whatever ends up on this site. Step 2: Pick your platform. 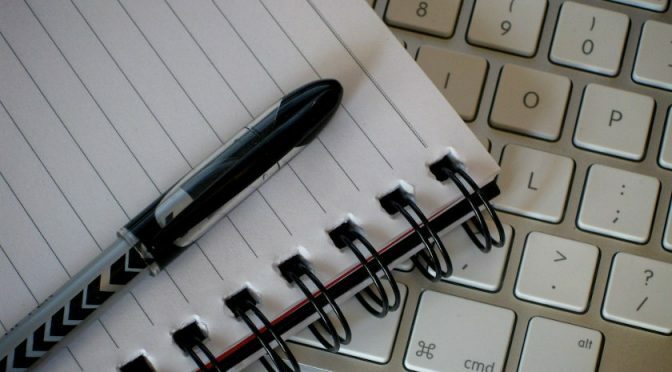 If you already have a blog, use that. If you don’t, getting started with a freebie WordPress site (like this one) is easy. If you’re really more of a microblogger focused on Instagram, Twitter, or another platform, you can definitely stick to that. Length is not the goal here, consistency is.